In class, Mr. Merritt presented you with an overview of a scientific ‘riddle’ into which your new team of 2-3 scientists will invest a great deal of time and effort over the next 3-6 weeks. You and 1-2 other classmates constitute a team of Swiss scientists that the mayor of Durham–a city in North Carolina (USA)–wants hire to come and do research on a stream, Mud Creek, which flows through Durham county. 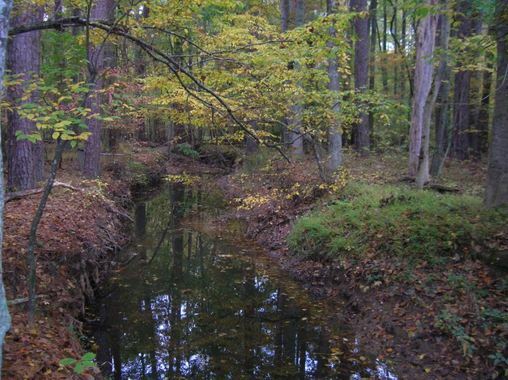 By the time Mud Creek flows into the (second) natural area, should it still be considered an urban stream or has it become a natural stream once again? 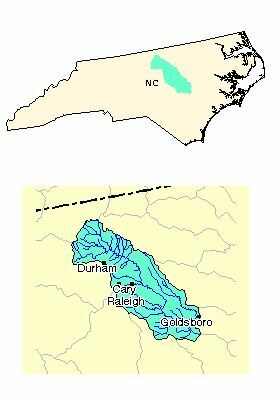 The main reason why the mayor of Durham wants to know this is as follows: His community will be fined a large amount of money if they let Mud Creek–as well as the other Durham creeks and rivers–enter the next community (the city of Raleigh, NC) while still having the characteristics of urban streams and rivers. The mayor of Durham also tells you that about 50% of the Durham (city) residents don’t want to give money to a group of Swiss scientists because they feel that there are more important issues on which to spend their local taxes. In light of this fact, the mayor asks your team to write a letter to the Durham residents that explains why they should care about rivers and streams (in general), but more importantly, why they should care about keeping Durham rivers and streams as natural as possible.